And so he did, for 225 years, since they day they were separated by a crowd inside that stone building. 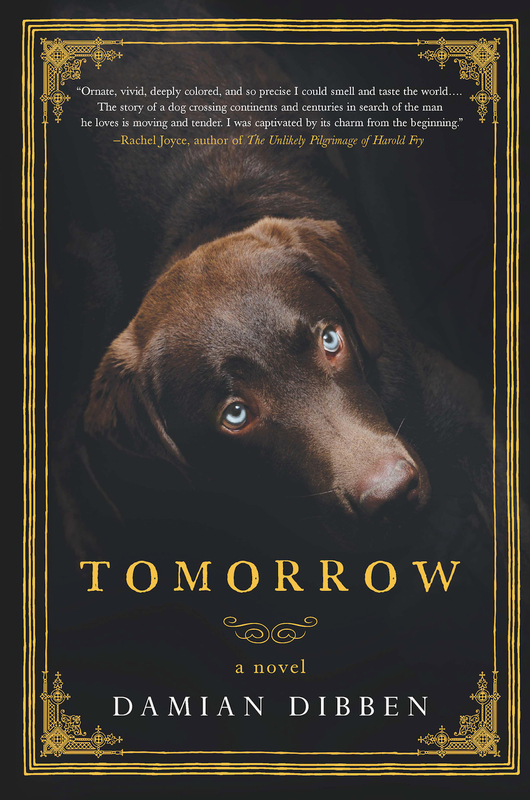 In his new novel, “Tomorrow,” Damian Dibben lets the dog narate the story, and this is an animal you wish was your own. After his master disappears, the dog slept nearby, waiting, in case there was one molecule of smell from the man he loved – but there was nothing. Vilder, as he knew, could be the last link to his master. From that surprising beginning, author Dibben takes readers on a tour spanning more than two centuries in a dazzling story that’s rich with details. The language is perfect, the scenarios lend a whiff of magic, there’s chance to shed a tear or two, and the history is dead-on. 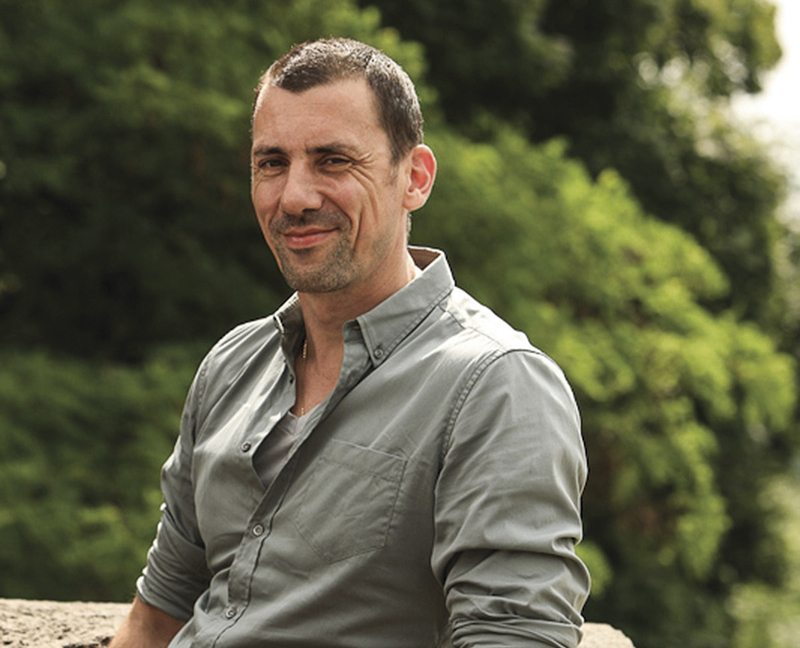 It’s fantasy without being fantastical – and yet, that’s still not the main appeal of this book. 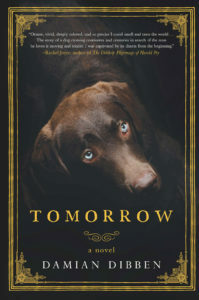 What will pull readers in and keep them there is the narrator himself, a dog whose name we don’t learn until the end of the tale. You’ll think of your own pooch as you read this story of faithfulness and friendship, loss, hope and despair. You’ll understand its urgency, and you’ll turn pages like mad. Because of its dark fairy-tale tone, this book won’t appeal to everyone. Even so, if you loved Umberto Eco, James Owen, or tales of palace intrigue, war, and danger, you’ll love “Tomorrow,” without a shadow of a doubt.